Whether you’re a landlord that needs an empty building made secure from unwanted tenants or a property service that needs locks changing due to evictions, maybe you have container storage units that needs the padlocks upgraded, destroyed, picked or changed then we can help. We currently offer our service to the business sector that deals with property leasing or sales. Often we are needed by landlords to change out locks as anyone could have a copy of the keys. We are used to dealing with situations that need to be dealt with tactfully, such as evictions, when locks need to be changed in a volatile situation. 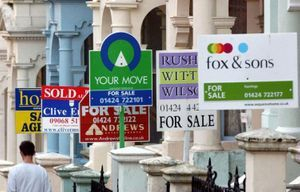 Estate agents offer our service to new buyers or have us upgrade garage security and home security to help with the sales of a property. We also work with insurance companies, offering our upgraded locks to help keep insurance costs down. We are fast effective and will beat any contract price you currently have negotiated. Our services is of the highest standard, no mess and no fuss, up to 50% off or normal price for business contracts. 24 Hour call-out same price as a day time call! So your old tenants have moved out or been removed? How do you know whether they have copies of your Keys, have your Keys been returned or do you have Lost Window Keys or Damaged Locks? Our Locksmiths in Gateshead and Newcastle will replace your Locks and supply & fit New Window Locks to your Property at a very competitive rate along with any patio doors or French windows. We will also look at outbuildings and garages to make sure there secure along with any mailboxes, and will also carry out a FREE Security Check whilst there. Our Locksmiths are very thorough and will leave your Property ready for the next Tenant to move in, it will be hassle free and fast, we are clean and offer a 24 hour service 360 days a year. Discounted rates of up to 50% can be arranged if you have more than 3 - 6 Properties or a discount of up to 25% on 1 – 3 properties if you are interested in having our Locksmiths look after your Properties on a contractual basis then please contact us for a no obligation quote on each property. Click Here to view our full webste on the Budget Locksmith Course with more info! 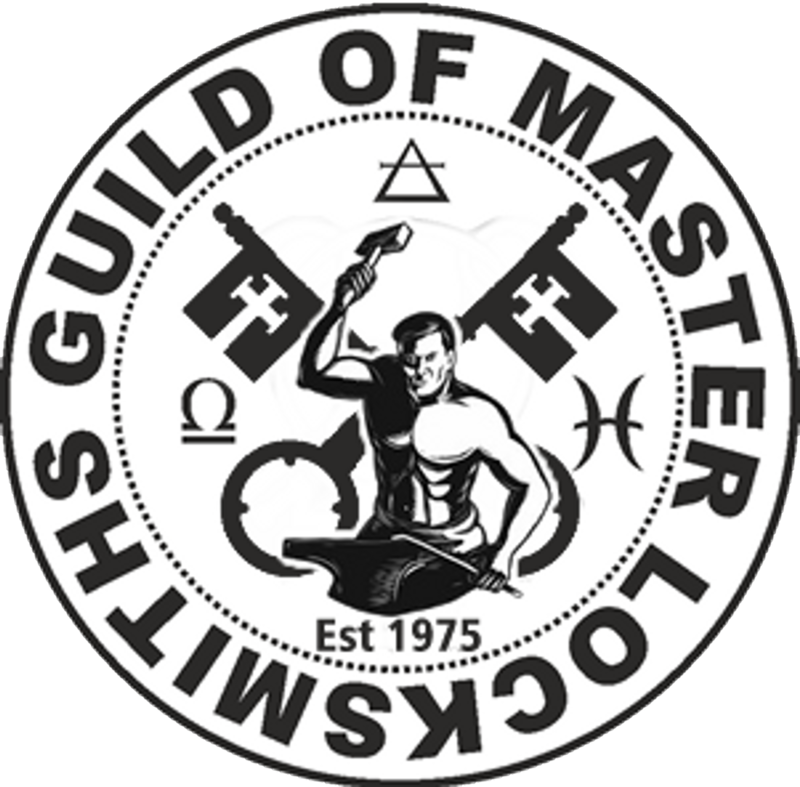 Q - Is there a locksmith near me? Q - Does Low Cost Locksmith Mean Low Quality? 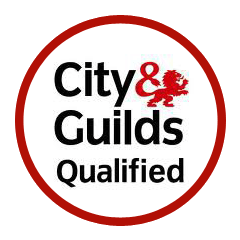 A - No, all our locksmiths use British Standard Locks which retail for around £89.99 but we get them at cost which saves you money, our quality is of the highest standard as our reputation depends on it. Q - Where are you based? 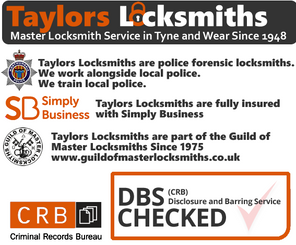 A - Gateshead Locksmiths, Taylors Locksmiths are based in Carrhill in Gateshead, we also have a locksmith in Sunderland, Newcastle and Durham which are all family members. We are at 51 Carrhill Road in Gateshead, Tyne and Wear NE95LQ . Contact your local Gateshead locksmith Service now! 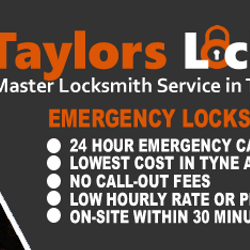 Taylors Gateshead Locksmith Service. Auto Locksmith: Gateshead Locksmiths Service, Home Entry Locksmiths, Felling, Deckham, Carrhill, Sheriff Hill, Low Fell, Allerdene, Eighton Banks, Wrekenton, Birtley, Heworth, Leam Lane, Bensham, Saltwell, Dunston, Whickham, Ryton, Blaydon, Newcastle, Bedlington, Wallsend, North Shields, Tynemouth, Sunderland, Washington, South Shields, Whitley Bay, Durham and surrounding areas. Why not send us an email for pricing, services or for a call back service and FREE no obligation quote about what locksmith service we can offer you. © 2018 Taylors Locksmiths of Gateshead. The content on this website is owned by us and our licencors. Do not copy any content (including images) without our consent. Please see our terms and conditions before agreeing to any service. You may call us 24 hours on 07525639943 for our services. Our Gateshead locksmith service area, Gateshead, Felling, Deckham, Carrhill, Sheriff Hill, Low Fell, Allerdene, Eighton Banks, Birtley, Heworth, Leam Lane, Bensham, Saltwell, Dunston, Wrekenton, Whickham, Ryton, Blaydon, Newcastle, Wallsend, North Shields, Sunderland, Washington, South Shields, Whitley Bay and surrounding areas. © 2019 Gateshead Locksmiths Service. All Rights Reserved.